Discover the beauty of fresh cooking. Who is playing which part in your team? How are the roles divided? Who is the chef cook? Are you cooking above and beyond like real pros? Or does your team effort occasionally end up as dog’s breakfast? 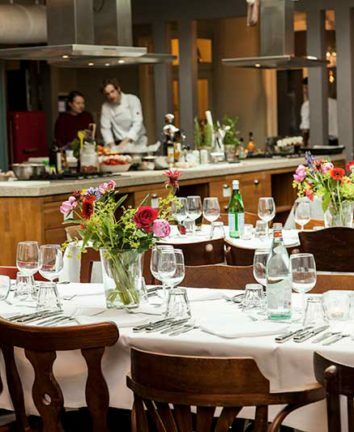 Do you want to impress your guests with a surprising venue for a special celebration? 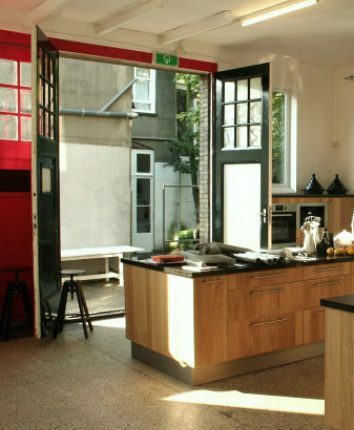 Or organize a meeting at an exciting location in the heart of Amsterdam? Do you love your cooking club, but hate to do the groceries in advance and dishes afterwards? 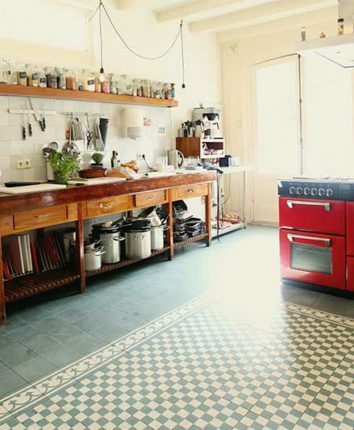 Or do you dream of your own catering empire but does your small kitchen keeps you from thinking big? 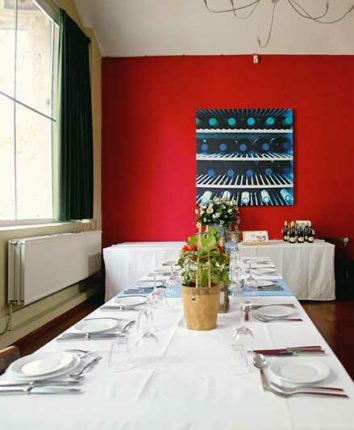 Rent one of our venues a single time only or on a frequent basis (off-peak hours). Professional, intimate and cozy! 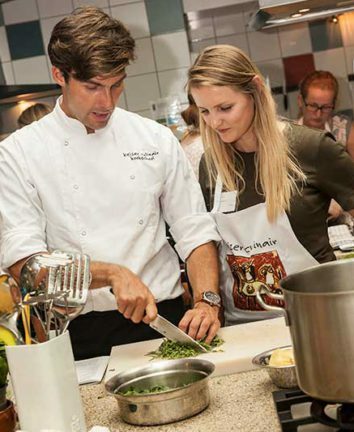 According to founder Maartje Stuive, those are the right mix of ingredients for a successful contemporary cooking school. 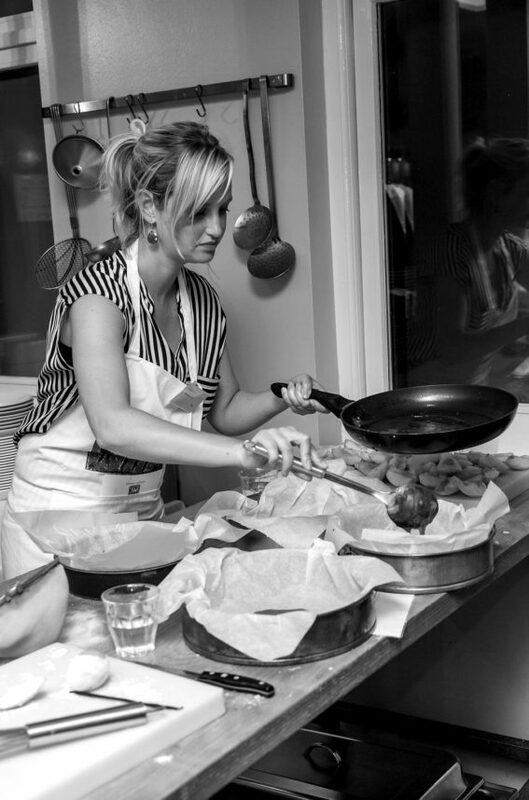 She has always been driven by her creativity, talent and passion for cooking. After graduating Maartje started working for KLM product development. 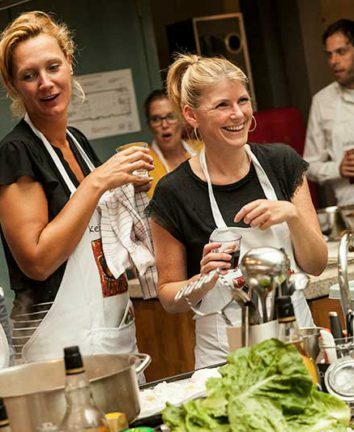 Inspired by the best chef cooks that she worked with, Maartje started giving cooking classes to friends in her kitchen at the Keizersgracht. 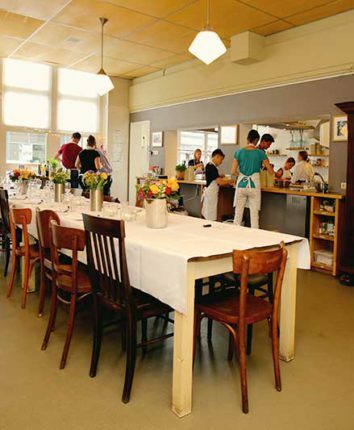 Her livingroom was gradually taken over by the cooking workshops and before she knew it Keizer Culinair was a fact! 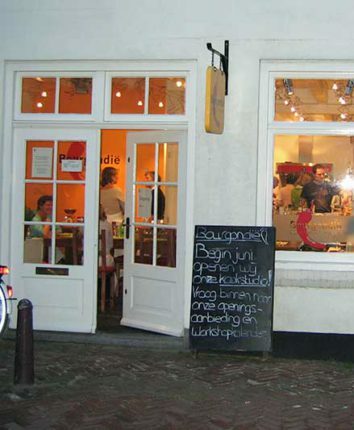 The name refers to the place where it all began: de Keizersgracht. Meanwhile Keizer Culinair has several cooking studios throughout the country that organize a diversity of culinary events. 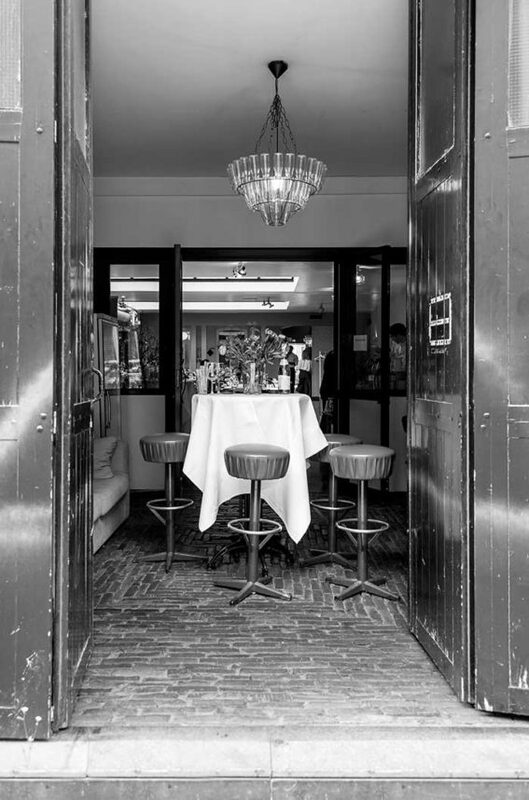 Nevertheless the atmosphere and energy of the Italian family that Maartje always had in mind, are still the trademark of our venues. 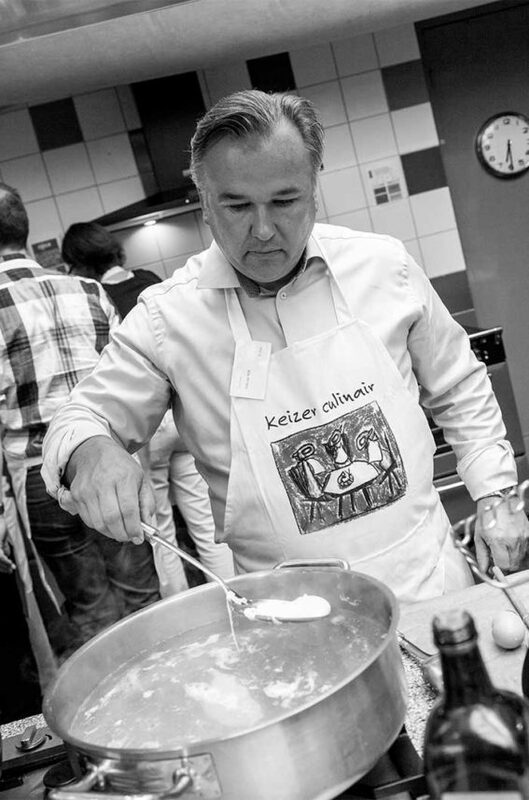 All of us working at Keizer Culinair share Maartjes passion for cooking and great food. 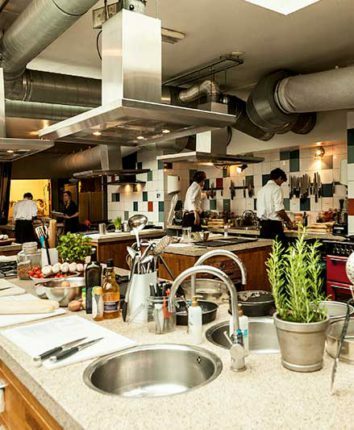 And it rubs off, because once you’ve followed a cooking workshop at Keizer culinair you’ll cook with more pleasure in your own kitchen for sure. You’re responsible for organizing a bachelor party and you’re looking for more classy and tasty entertainment than the beer bike. It’s your birthday, but the thought of stains in your new carpet almost gives you a panic attack. You’re still cutting all of your veggies with a potato peeler while your professional knives are collecting dust. 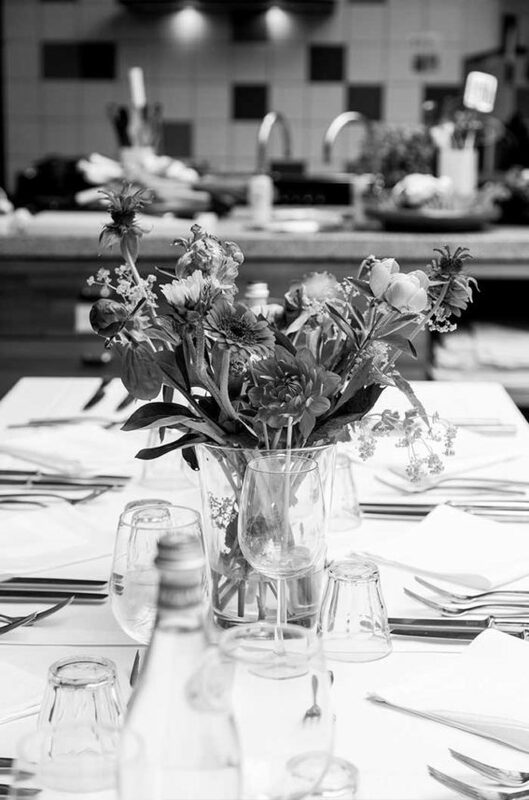 Just a few good reasons to join us for a private cooking class! Allergic or on a special diet? No need to say “no”, we’ll take care of an alternative! Give a cooking class as a gift. Are you looking for a gift for a real food fanatic? Does your friend always say she wished she could cook just like you? Or is your partner completely clueless in the kitchen? 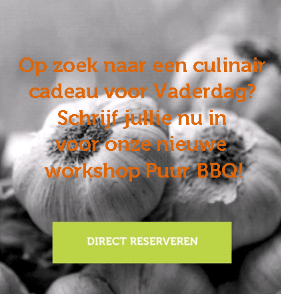 How about giving a cooking class as a gift! Want to receive the latest culinary news and best kitchen tips? Sign up for our free newsletter.